XCM Custom LED Lighting Kit for Xbox 360 Controllers 49 COLOR COMBINATION! 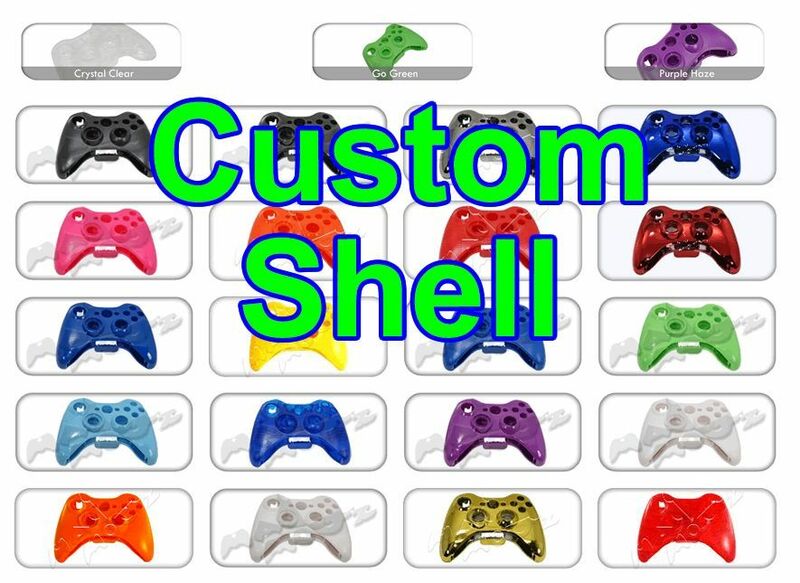 Make your controller look cool! 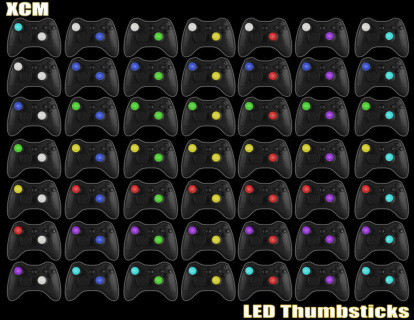 XCM LED Analog Thumb Sticks for Xbox 360TM controller has built-in chip to let you choose what color you like. 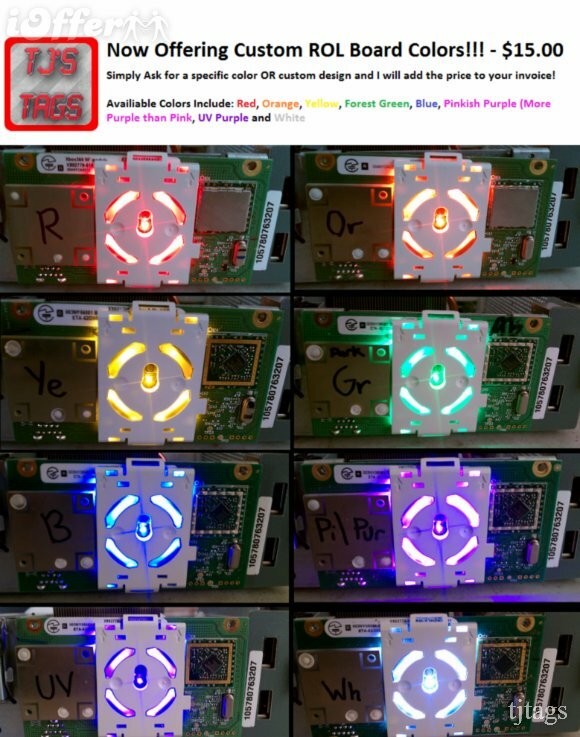 You can stop the LED color in Blue, Green, Red, Purple, Lime, Yellow and White. There is no need to buy different sets of the thumb sticks or install again if you want to change the color. 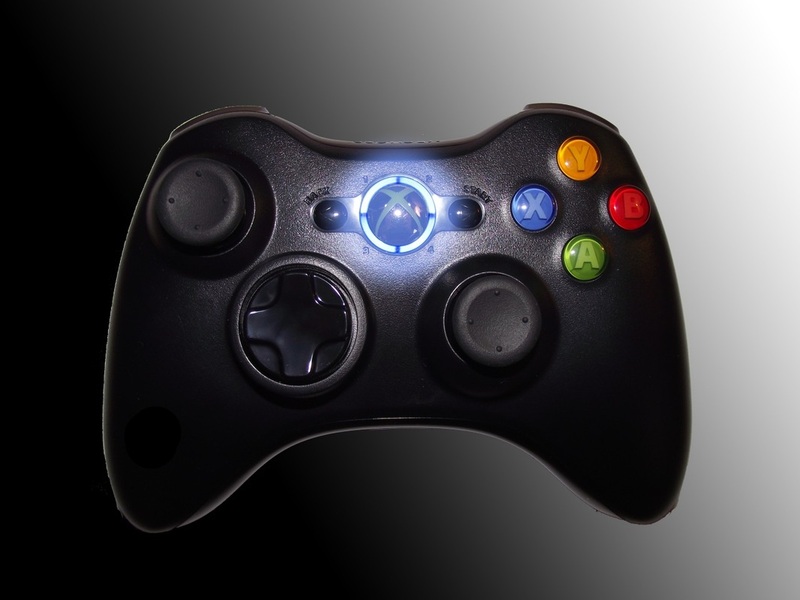 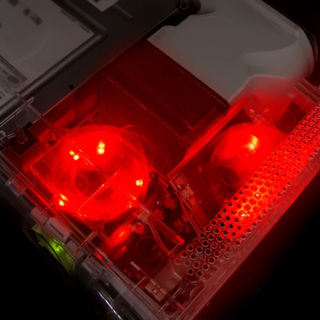 The XCM LED Analog Thumb Sticks provide 7 various colors. 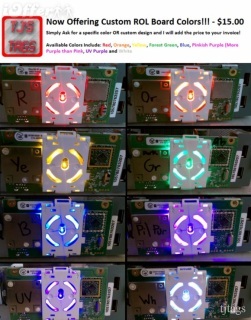 You can have 2 different colors on 2 sticks and includes 2 sets of LED sticks (2 pieces of Concave and 2 pieces of Convex). 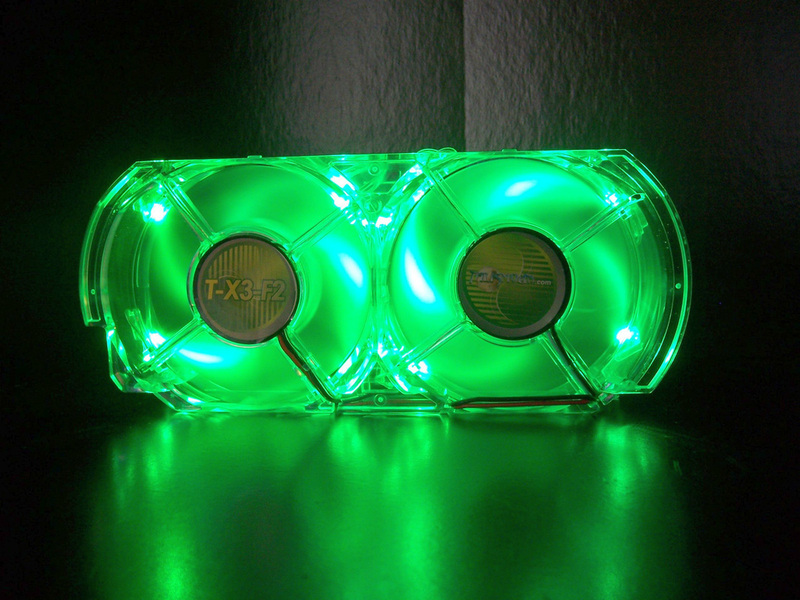 This cool gadget will absolutely suit your needs. Competition-Crushing, Game-Winning Rapid Fire!UNDETECTABLE ON XBOX LIVE! 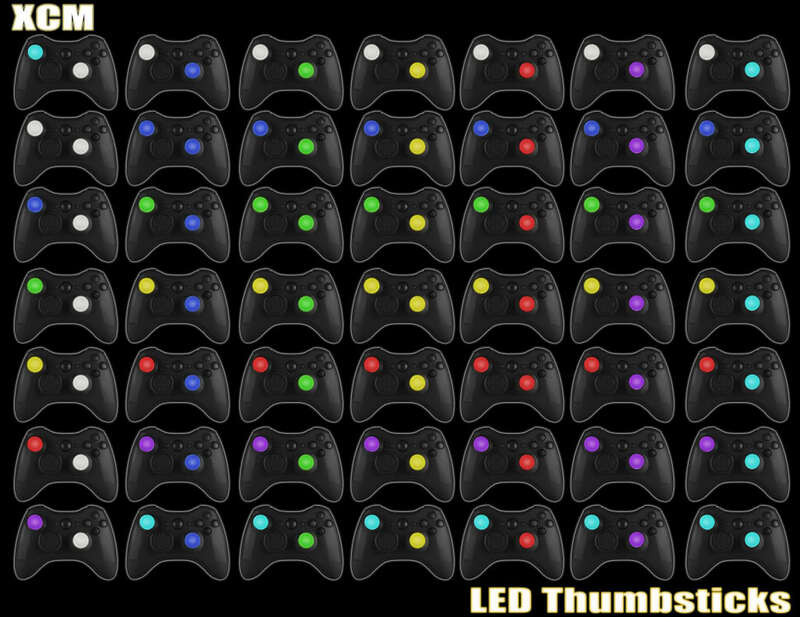 10 Modes - Five on the Right Trigger and Five on Both Triggers for ULTIMATE COMPATIBILITY and PERFORMANCE! 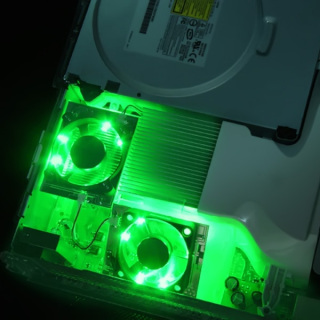 -Stealth Modification - No Extra Buttons Needed! 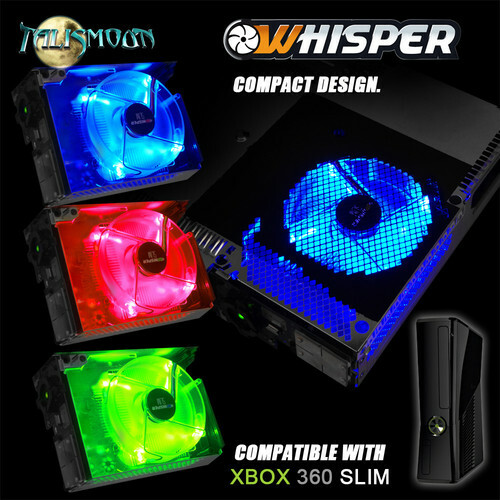 For Wireless and Wired Controllers!